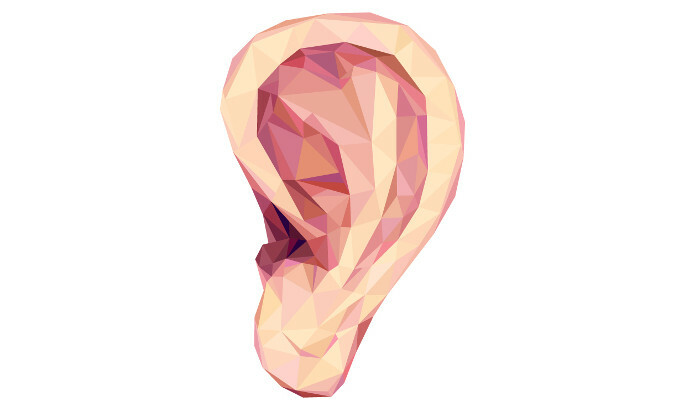 Our ears are a truly extraordinary organ. Not only do they give us the ability to hear, they also provide us with balance, spacial awareness and even contribute towards other senses such as taste! Below are 10 interesting facts about hearing. There are more than 11 million people in the UK with some form of hearing loss, which equates to 1 out of 6 people. By 2035, it is estimated that this figure will increase to 15.6 million people suffering from hearing loss in the UK – that’s 1 in 5 people! According to a study into the experiences of people with hearing loss in employment conducted by the Action On Hearing Loss charity, 44% of participants accredited some form of hearing loss to their early retirement. In the same report, a further 74% of participants felt that their employment opportunities were more limited because of their hearing loss, with 70% going on to declare that they feel that hearing loss prevents them from achieving their full potential in the workplace. The Health and Safety Executive (HSE) concludes that noise levels above 105dB can damage your hearing if endured for more than 15 minutes each week. However, even lower levels between 80dB / 90dB can also cause permanent damage if you’re exposed to them daily. A normal conversation will measure around 60 – 65dB of sound, A hand drill will measure approximately 98dB whilst a rock concert can exceed 115dB! Action on Hearing Loss advises that you have at least 16 hours of rest for your ears to recover after spending around two hours in 100dB sound, for example in a club. Reducing this recovery time increases the risk of permanent hearing loss. The smallest bone found in the human body is the stapes. The stapes is the third bone of the three ossicles in the middle ear, the part of the ear between the eardrum and the oval window. If all the three ossicles were placed together, they could fit onto a penny coin! Your ears pop on an aeroplane because of the effect air pressure has on your eardrums as the aeroplane moves through the atmosphere. However, sucking on hard sweets, chewing on something or yawning will help. If the pain persists for a long time after landing, you should seek advice from a hearing specialist. Many people don’t realise that ears clean themselves. This is why it isn’t a good idea to try and clean out the earwax yourself with cotton swabs or other objects. If you have any worries about excess earwax you can read more on our website by clicking here.